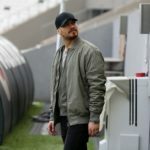 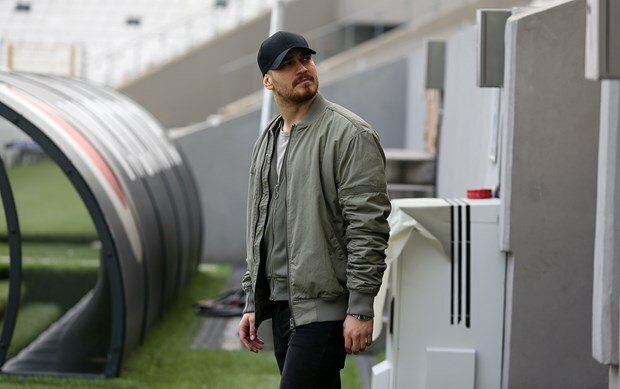 Some scenes of Turkish drama Inside (Icerde), the protagonists are Cagatay Ulusoy, Aras Bulut Iynemli, and Cetin Tekindor, were shot in Turkish soccer team Besiktas’ Vodafone Arena Stadium. 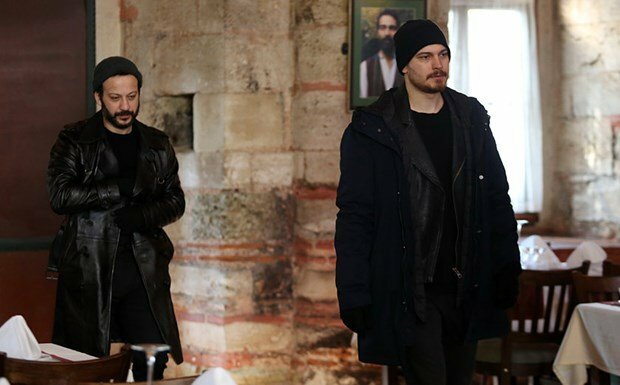 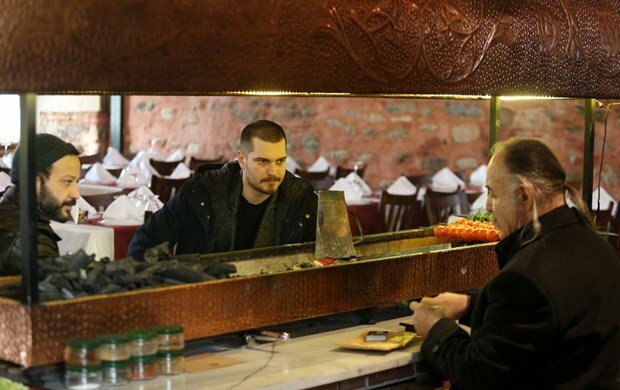 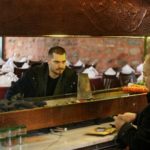 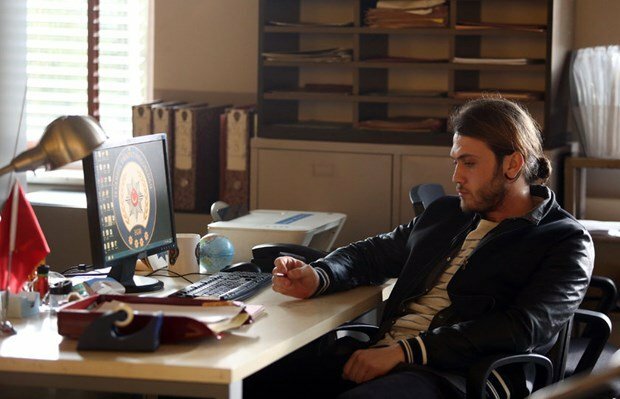 In the last episode of Inside (Icerde), Mustafa Ugurlu and Cagatay Ulusoy are having a chat at the seats of the tribune. 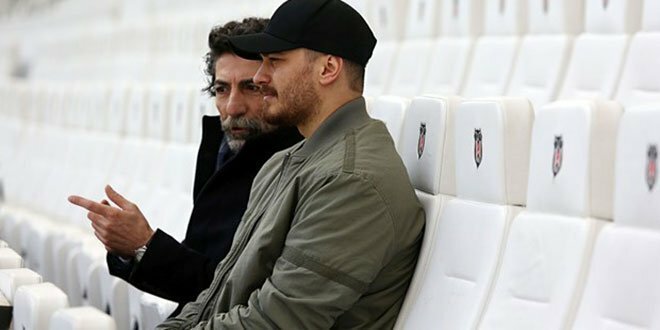 The Besiktas’ president Fikret Orman also accompanied Inside (Icerde) team during the shooting. 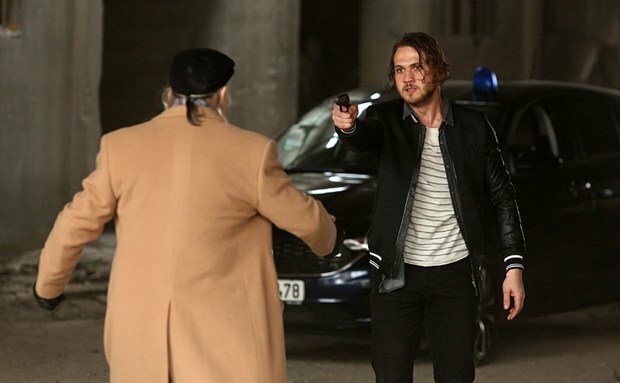 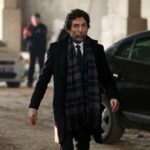 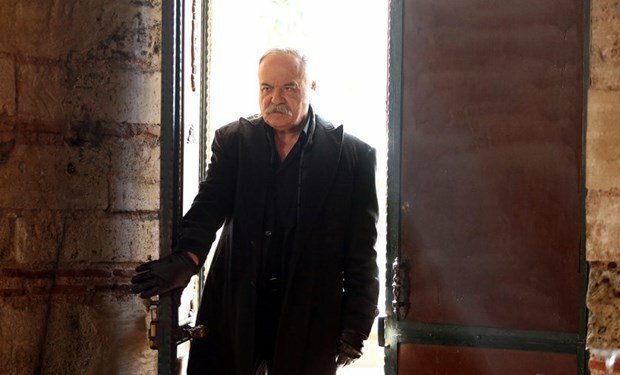 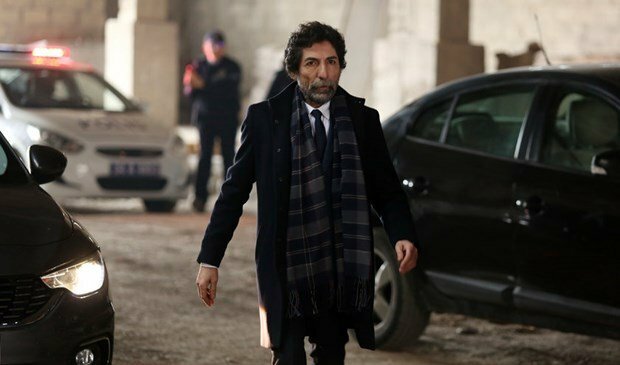 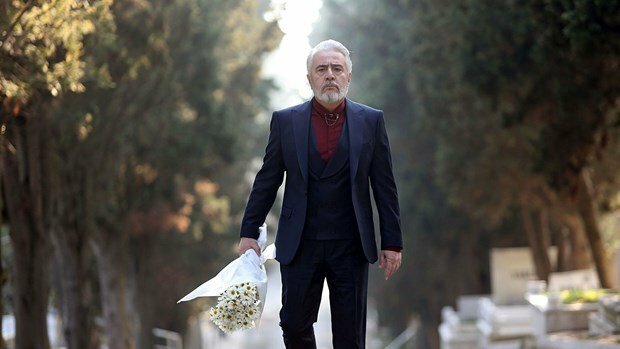 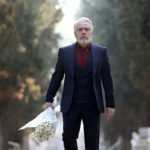 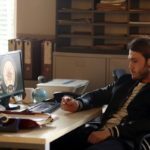 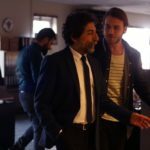 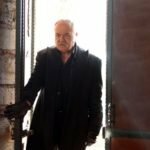 At the same time, Turkish actor Ugur Yucel joined the Inside (Icerde) team as the enemy of Celal (Cetin Tekindor).